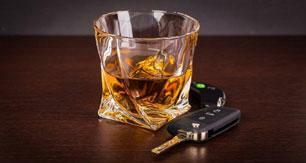 Nevada DUI Laws are some of the toughest in the country. Quickly obtaining a Las Vegas Nevada DUI attorney, a Las Vegas Nevada DWI attorney, or a Las Vegas Nevada Drunk Driving Lawyer to review your case is extremely important! Please complete a FREE DUI CASE REVIEW and submit it as soon as possible, and we will have Kelly & Sullivan, Ltd. contact you immediately. Because within as little as 10 days of your arrest you may automatically lose your drivers license and even your entire case by delaying your decision to hire an attorney, we strongly recommend that you complete a FREE DUI CASE REVIEW immediately. Army Security Agency; Area Intelligence Officer's Course; Military Intelligence Advance Course; Defense Language Institute (Vietnamese); Ranger, and Airborne Schools. Daily "black book" briefing of the U.S. Ambassador in Laos and Cambodia involving world wide political, economic and military unrest. Weekly briefings to the "country team" concerning military activities in Laos and Cambodia. Co-authored a classified treatis entitled "Future Intelligence Collection Activities for Laos". "Drug Testing: Yes or No.?" "Curfew on the Strip: Do Teenagers Have Rights?" Las Vegas, Nevada 2002 "Management Strategies for Dealing with a Diverse Workforce." Nevada DUI Attorney Sean Sullivan has successfully represented hundreds of persons accused of violating Nevada DUI Laws, Nevada DWI Laws, and Nevada Drunk Driving Laws. His reputation amongst the lawyers in Clark County for handling Nevada DUI Arrests is well-known. Associate Counsel, Kevin M. Kelly, Ltd. 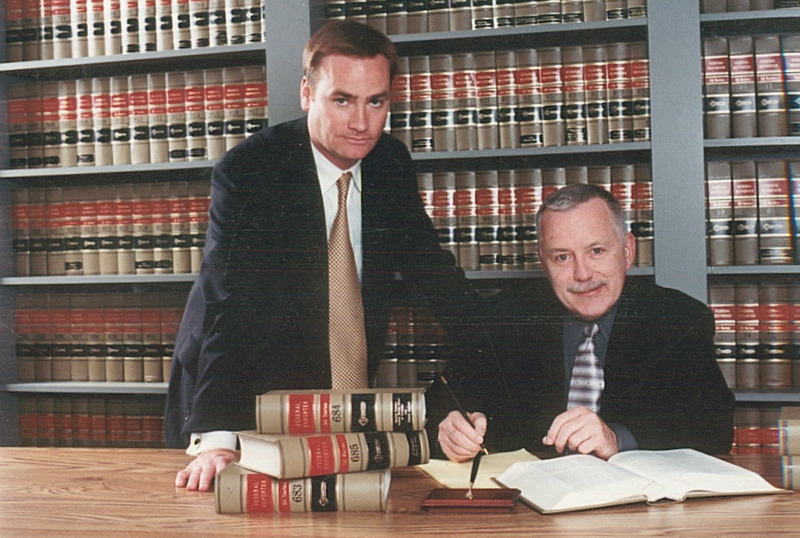 Managing Partner, Kelly & Sullivan, Ltd. 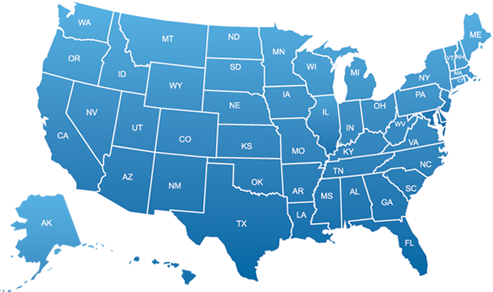 PLEASE FILL OUT A FREE DUI CASE REVIEW TO REACH AN ATTORNEY!!! If you are a qualified attorney who is interested in applying to become a member of "America’s DUI & DWI Defense Attorneys™" PLEASE CLICK HERE for more information, or contact Donald J. Ramsell at 630-665-8780 for further information.